Welcome to the first episode of Breaking Monero! 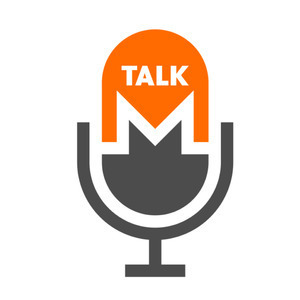 Breaking Monero is a series of episodes where we explain the limitations of Monero’s security and privacy in a comprehensive and understandable way. We give a sneak peek into some of the work done behind the scenes to evaluate risks and to make Monero better. It’s an ongoing process, and we are happy to have you here along with us for this part of Monero’s journey!